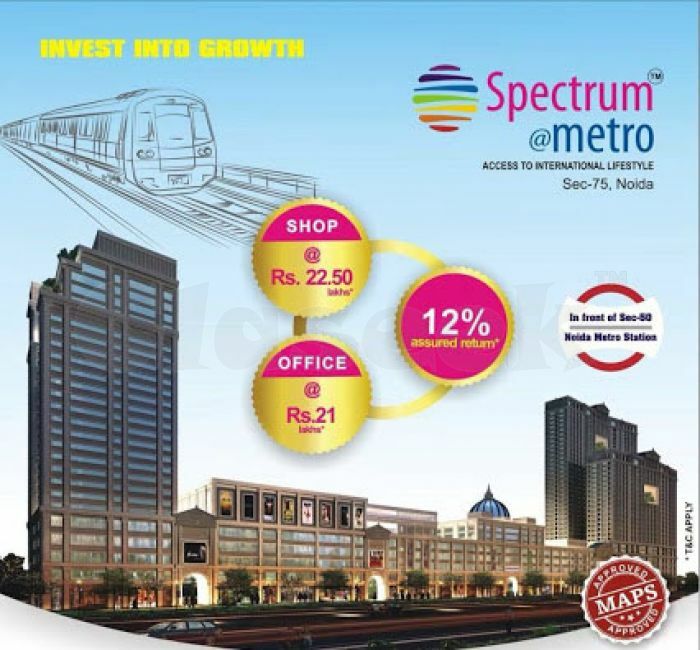 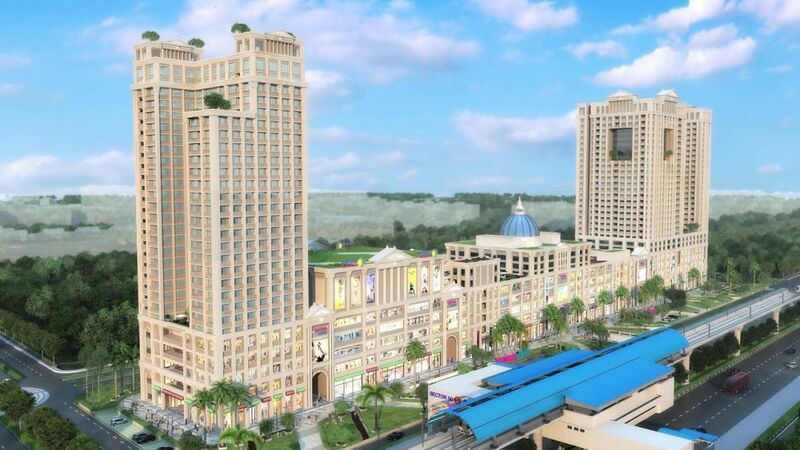 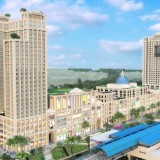 Spectrum Metro is a new commercial project located at situated at Sector – 75, Noida. 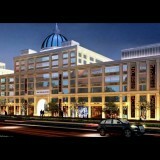 That offer attractive Retail Shop and nice-looking center layout superb design and work atmosphere in Noida. 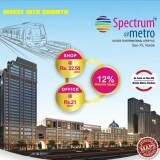 Don’t miss this chance with reasonably priced price. 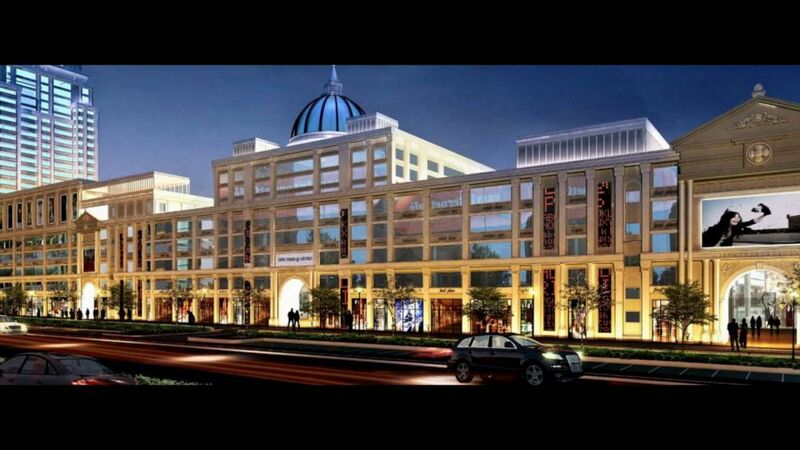 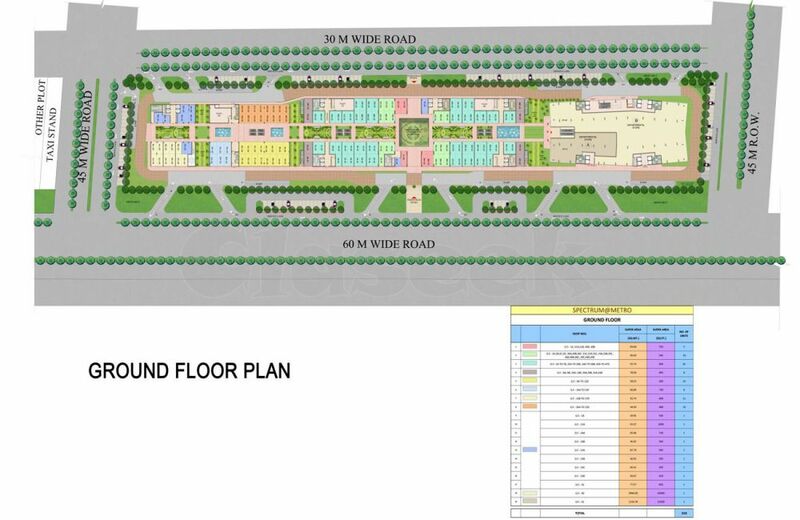 This project is well connected to road networks and this makes it an ultimate commercial property in Delhi NCR.